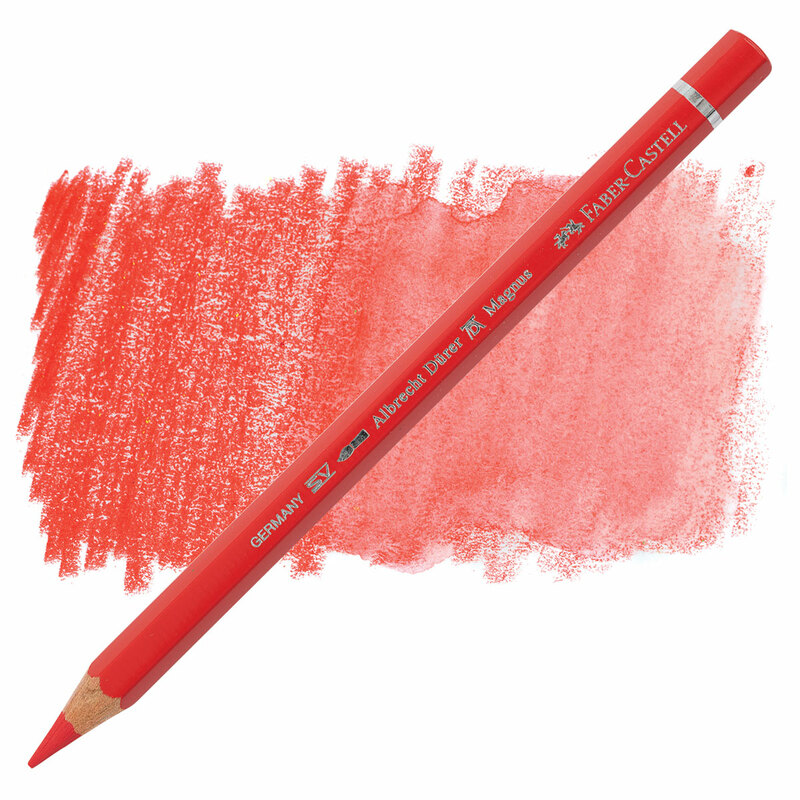 Faber-Castell Albrecht Dürer artists' watercolor pencils have a very large, soft 5.3 mm core for smooth laydown. The voluminous pencil shape is gentle on the wrist for fatigue-free drawing, even after long sessions. Every color in the Magnus range is very lightfast.